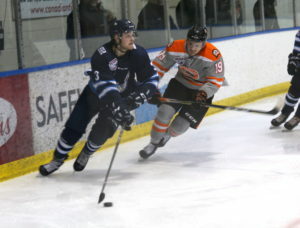 Jordan Taupert continues to add his name to the record books in Drumheller. 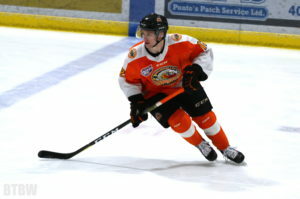 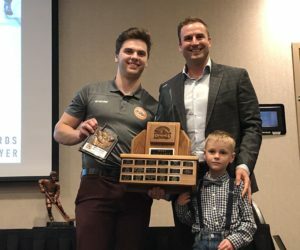 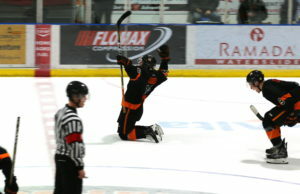 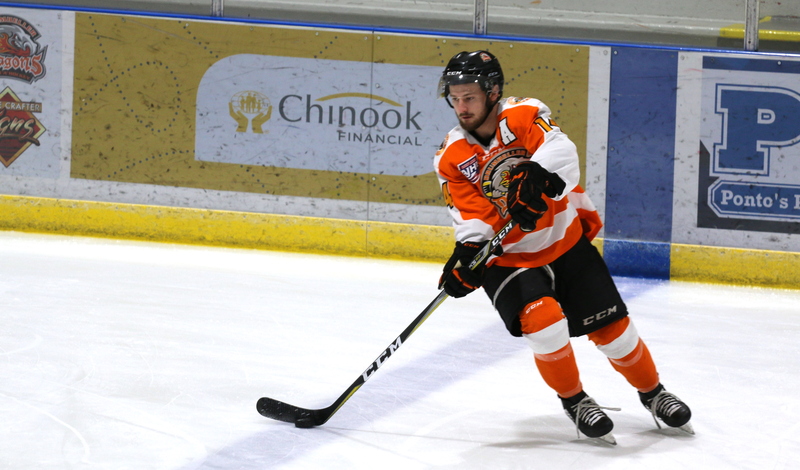 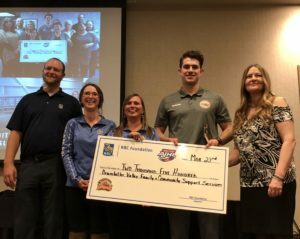 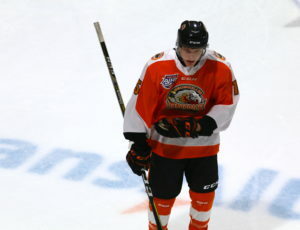 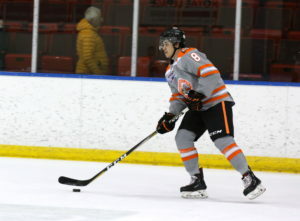 The 20-year-old forward broke his third team record this season, becoming the team’s All-Time leading goal scorer when he scored his 66th career goal against the Olds Grizzlys. 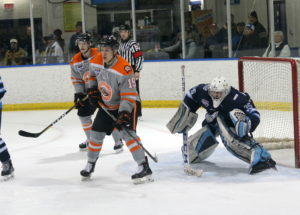 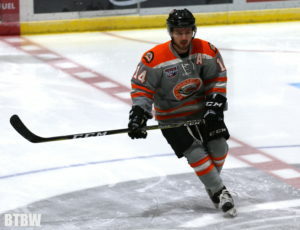 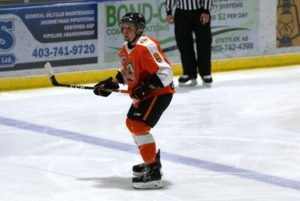 Taupert picked up a rebound in front of the net, scoring the goal that moves him past former Dragon, Derek Werenka, who’s record of 65 goals stood for over 700 games. 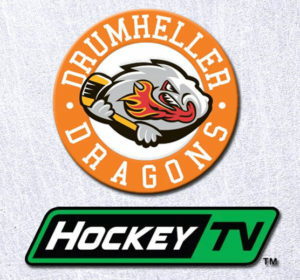 Taupert has now etched his name into most offensive categories for the Drumheller Dragons franchise, including All-Time Points (170), Goals (66) and Assists (104) Power-Play Goals (20) and will play his 300th career game with the Dragons before January ends.